MWD Ben & Friends "Military Working Dogs"
MWD Ben & Friends "Military Working Dogs" by K9 Soldiers, Inc.
Salt and Pepper: Are Flavor Friends Forever. This is a book on how Salt and Pepper are best buds! 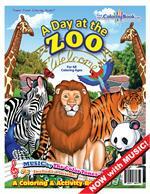 Re-design by Really Big Coloring Books, Inc. Need a new look. THIS BOOK DID! 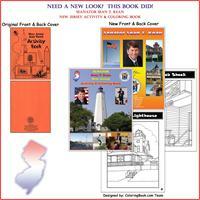 Old and new shots of the Sen. Kean Coloring Book for kids! Snukums & Snuks "Something fun about Books"
Now its time for colors and rhymes!